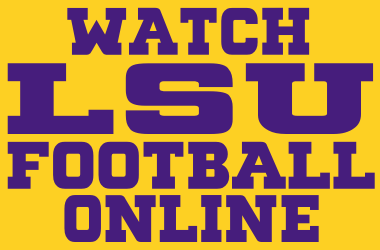 Louisiana State University Tigers football news and coverage from SEC12.com. The LSU Tigers football team represents Louisiana State University in the West Division of the Southeastern Conference. The team, currently coached by Ed Orgeron, has consistently been one of the most successful programs in the nation since it began competing in football in 1893. Tiger Stadium, home of the LSU football team, has been labeled by opponents as one of the toughest stadiums to play in and has given LSU one of the best home field advantages in the SEC. The intense crowd noise at an LSU-Auburn game once registered on the Richter-Scale in Baton Rouge and is known as the Earthquake Game. The official home of the LSU Tigers football team is LSUSports.net. The head coach of the LSU Tigers football team is Ed Orgeron. Louisiana State University, or LSU, is a public, coeducational university located in Baton Rouge, Louisiana. LSU was established in 1860 and has a current enrollment of 32,000 students. The official academic website of Louisiana State University is lsu.edu. 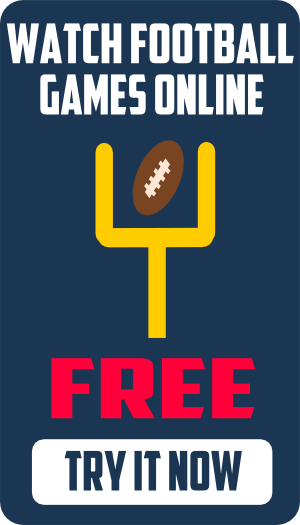 LSU Football Gameday is an interactive collection of LSU Tigers football information featuring traffic tips and directions, Tiger Stadium parking and tailgating information, LSU Gameday activities, and traffic maps. The LSU Tigers home football stadium, Tiger Stadium, opened in 1924 with a capacity of 12,000. Tiger Stadium, also known as Death Valley, has since grown to an official capacity of 102,321, the sixth largest on-campus college football stadium in the US. The most popular message board forums for LSU Tigers Football are Tiger Roar, Tiger Rant, and TigerFan.com. Dandy Don’s LSU News…A must read every morning for LSU fans around the world. Get your daily dose of Tiger news! LSUFootball.net…Website devoted exclusively to LSU Football. TigerPages.com…The Source for LSU Tiger Sports Fans. LSU Tiger Rag…The Bible of LSU Sports. Tiger Bait…Member of the Rivals.com network. Tiger Sports Digest…Part of the Scout.com network. Tiger Droppings…Huge LSU fan site with updated content. And the Valley Shook…For LSU Tigers Fans. LSU Reveille…Official LSU student paper. NOLA.com…LSU Tigers football, baseball, and basketball.